This week it's Mother's Day. Here are some gift ideas to help say thank you for everything she does. 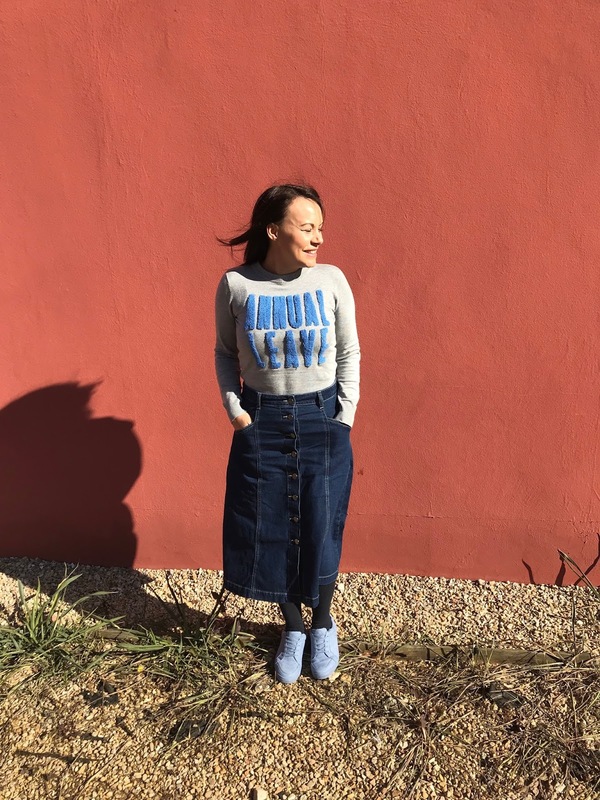 I was recently introduced to the fab vintage inspired clothes from Joanie Clothing and I am obsessed. 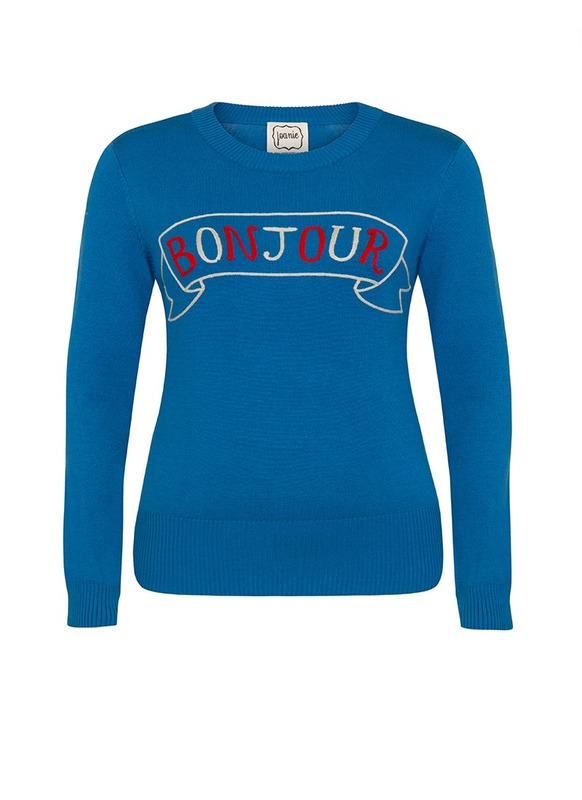 They have lovely dresses and skirts but my favourite on their site has to be their slogan jumpers. Slogan clothes are definitely the thing to be seen in amongst mamas. There is a great new range over at Lamb and Bear. 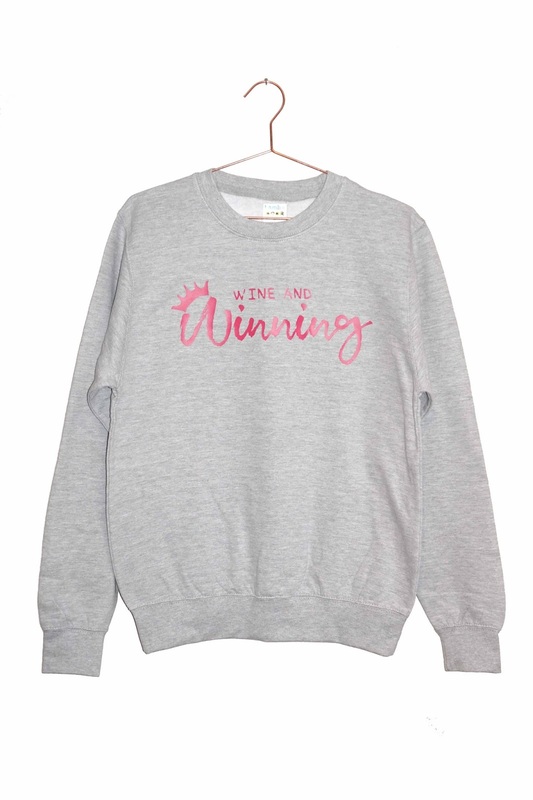 There are various ones such as 'Coffee and Conquer' but this 'Wine and Winning' one is my personal favourite, (probably because it sums up my life). I didn't even realise Avon sold more products than beauty and make-up. They have a big range of fashion items such as clothes and accessories which are all very reasonably priced. 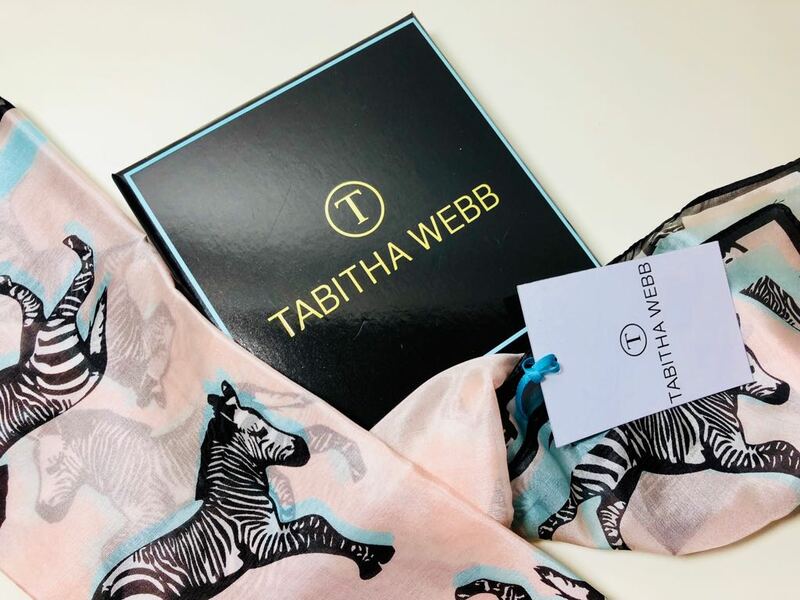 I was sent a fab animal print scarf and toiletry bag which was in collaboration with T by Tabitha. I love the print. It's so striking and vibrant. There is nothing I love more than a good cup of tea. I am a tea addict. I recently tried a selection of teas from We Are Tea including flavours such as English Breakfast, Earl Grey, Peppermint, Fruit infused loose leaf tea and more. The English breakfast is one of my favourites. 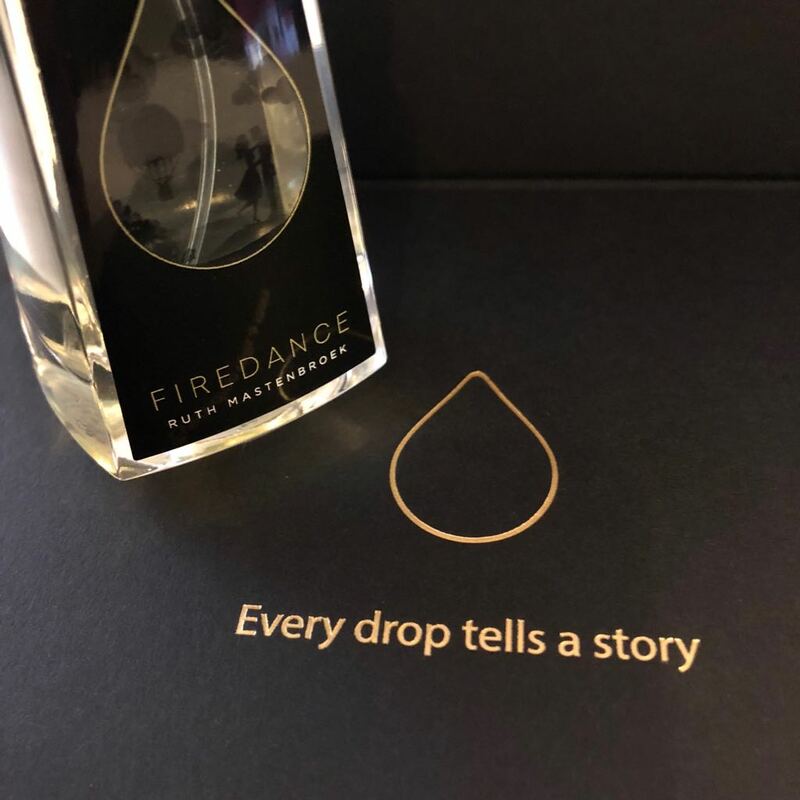 It's full bodied and doesn't leave an after-taste. I've also tried their super tea's which were great when I was ill with a cold and flu. A selection of different tea's for a tea addict is a practical but comforting gift. One thing I adore as a special treat is a treatment at a spa. It's the perfect way to relax and switch off. Last year I attended a blogger event at Lush Cardiff where I was given a tour of their amazing spa. It is incredible. It's nothing like I imagined but it is so unique and it looks very cosy. They offer a range of treatments which would make a lovely Mother's Day gift. 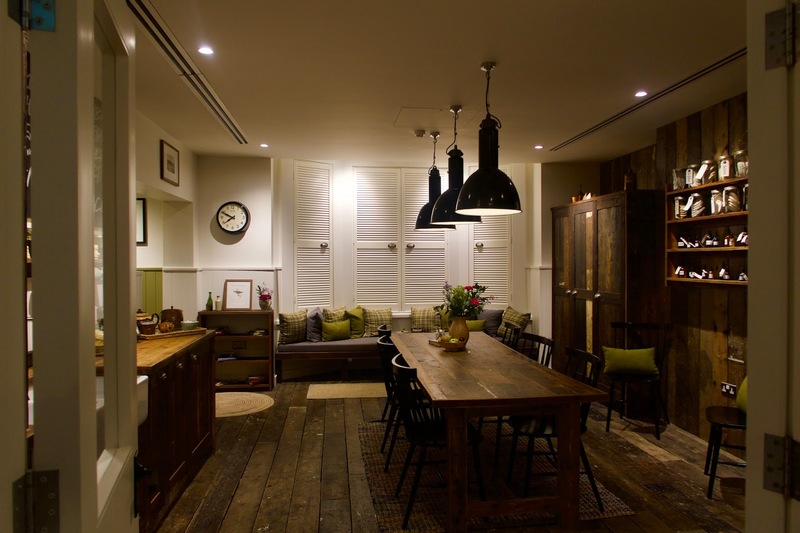 You can view some pictures of the spa over on this old blog post, Lush Christmas Blogger Event. One of my all time favourite beauty products is Benefit Hoola. It's my go to bronzer and i've used it for years. They have a special edition, personalised 'Mum's' Hoola available which is a must for any Benefit lovers. 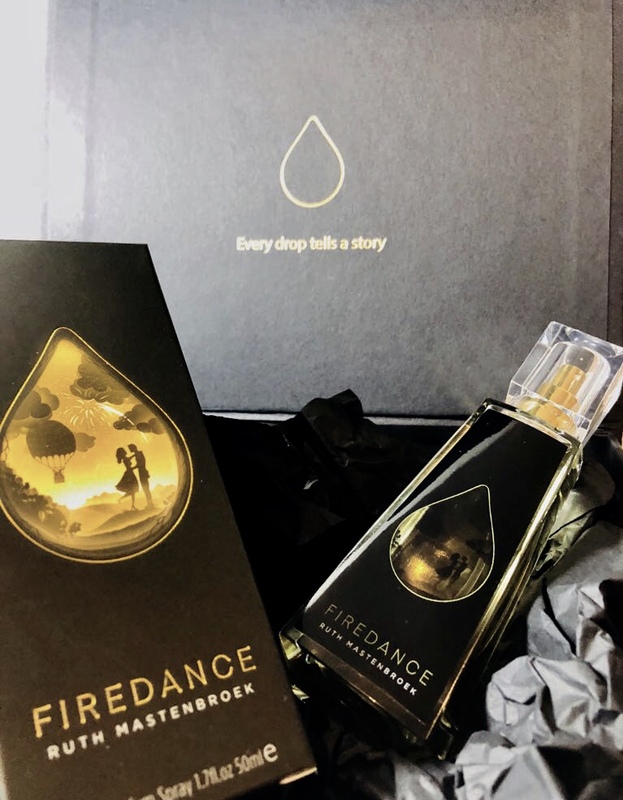 For an extra special, luxury, unique gift then a perfume by Ruth Mastenbroek is a great idea. Ruth is a classically trained perfumer who has previously created perfumes for Jo Malone, Jigsaw and Kenneth Turner. She has now released her own range of fragrances with 4 to choose from. I adore tha packaging and print. They ooze luxury and distinction. Each lovely picture tells a story. We travel quite a lot and I always try and feel as comfortable as I can when flying with a pair of fluffy socks. 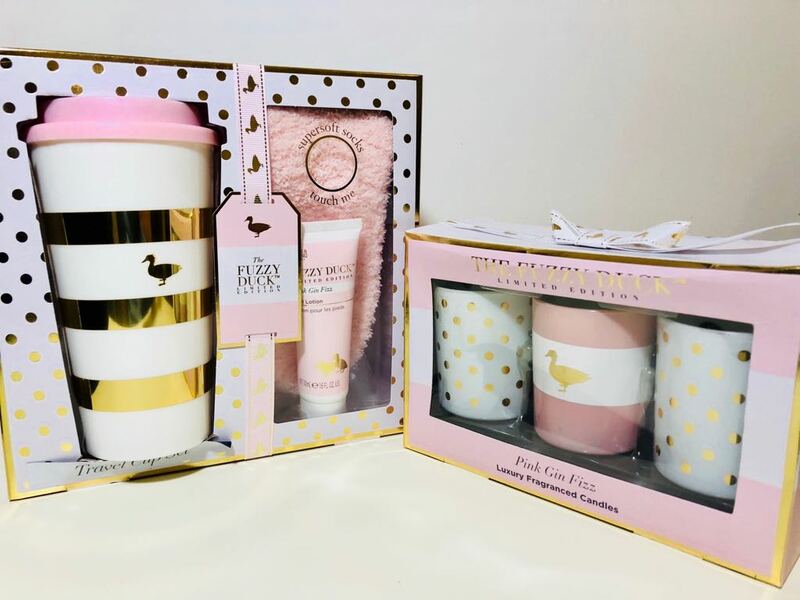 There is a pretty limited edition 'Pink Gin Fizz' range by Baylis and Harding and one of the gift sets is a travel set which guess what, includes some pink fluffy socks. It also has a travel mug (essential for car travel) and a foot lotion to look after those tired feet from all of the exploring. The packaging and print is my favourite by them so far. It's very modern and trendy. This set is available in Morrisons for £10. 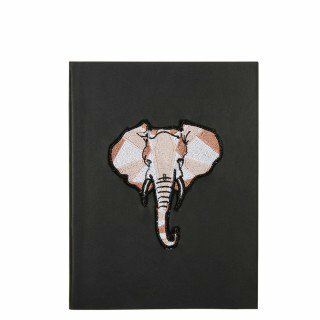 A travel journal is essential for travel fans and this new one from Paperchase is certainly top of my list. It has got sections for documenting trips, wish lists, people that inspire you to travel etc. 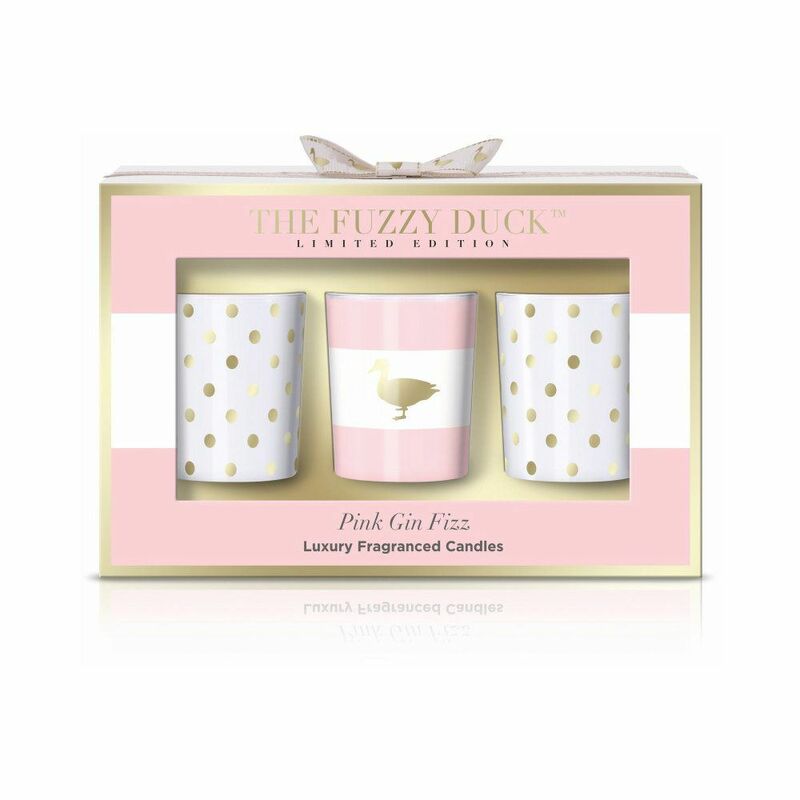 I've already said how much I love the print on the limited edition 'Pink Gin Fizz' range so I was delighted to see the candles. They smell amazing too. The trio set is £15 and is available from Tesco. Diffusers have become increasingly popular in the home and my personal favourites are the ones from The White Company. The Seychelles is such an incredible smell but they have a vast range of other scents. 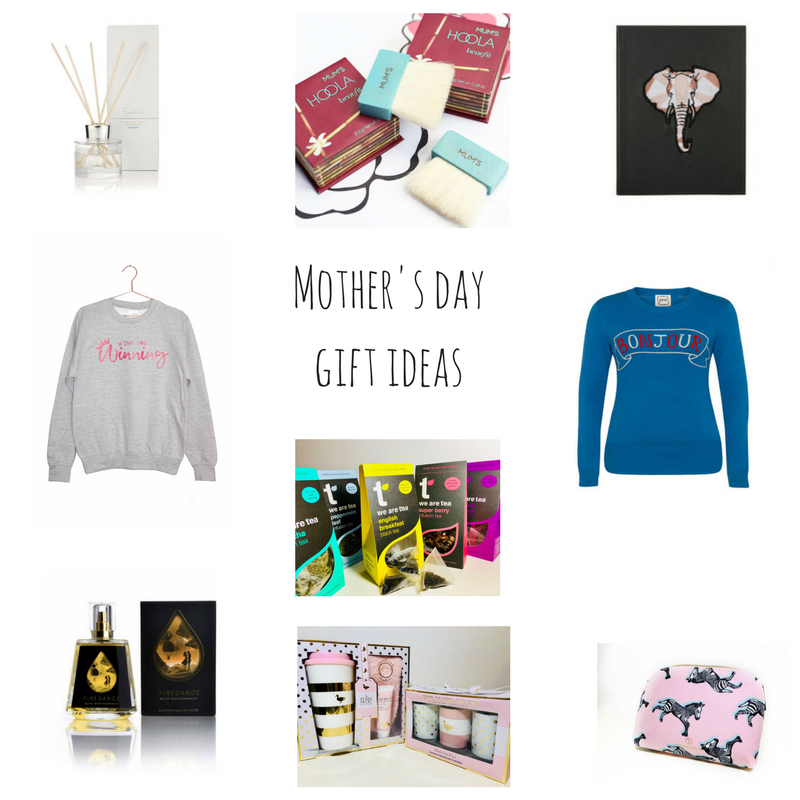 What lovely ideas - can't believe Mother's Day is almost here. Must drop some hints for the kids! Ooh, funnily enough I was looking at the Pink Gin Fizz stuff in Tesco today. It’s so pretty. I am just getting into diffusers too now the kids are older and won’t make a grab for them! 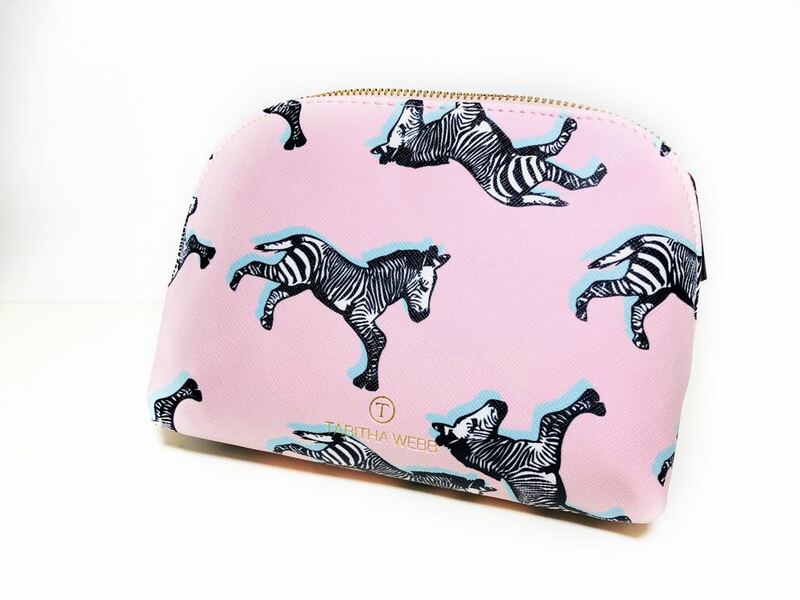 Love the zebra print! Amazing gift guide! I love The White Company, they are a little pricey, but their products are so lovely and make for a wonderful gift. I love those jumpers from Joanie Clothing... I love snuggly jumpers for outdoor evenings in the summer.